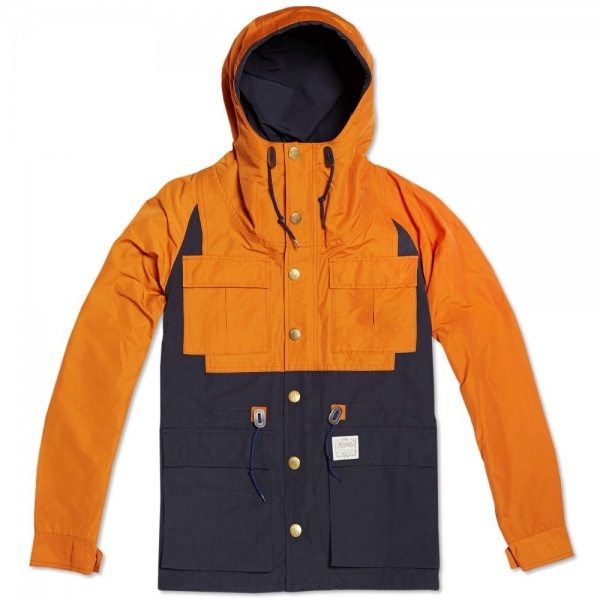 Autumn/Winter 2013 sees some solid outerwear offerings from Japanese street wear giants Neighborhood. 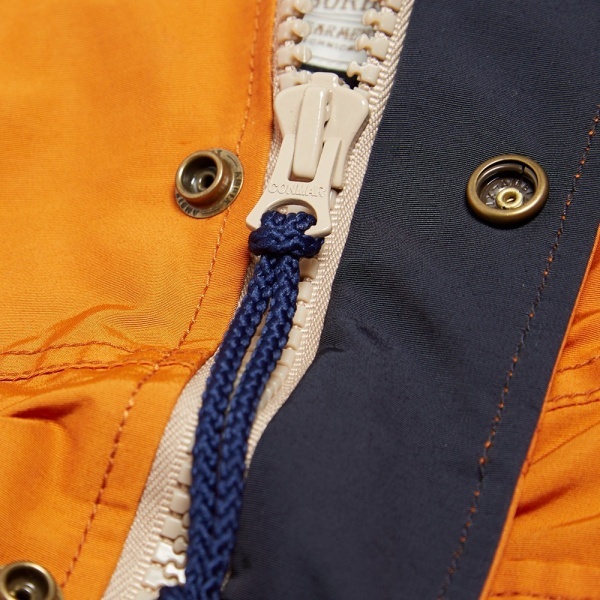 The classically styled two tone Mountain Parka has a 60/40 cotton/nylon construction, a material that dates back to the 1960s, used for its water resistance and moisture permeability. 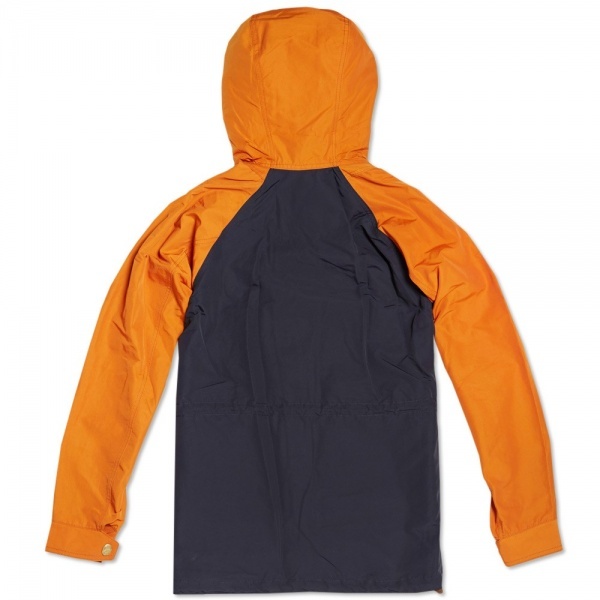 The jacket features some very functional detailing such as the adjustable hem, waist, cuffs and hood. 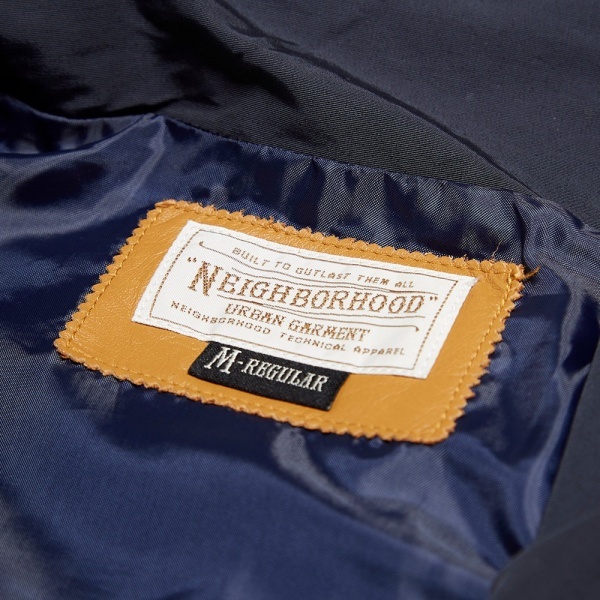 Branded bronze snap button closures are present on the garments placket as well as the four front pockets. Finished with three woven NBHD labels at separate locations, the Mountain Parka is perfect for transitional weather. Available now at End.